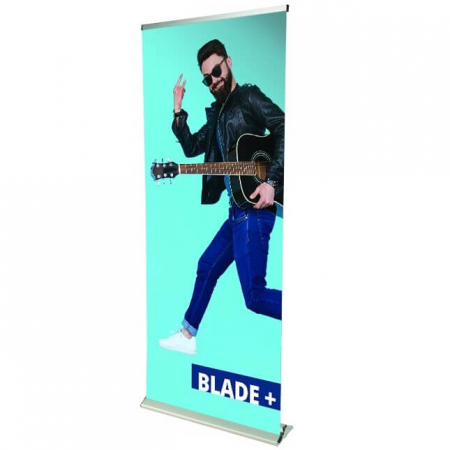 Whilst our banner stands and flags are not the cheapest, we pride ourselves on the service we provide. 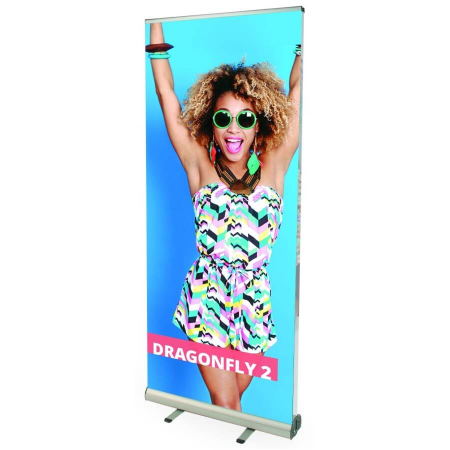 We have tried and tested hundreds of indoor and outdoor banner systems over the years. 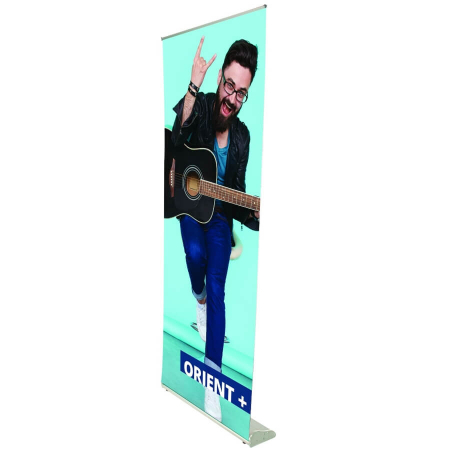 The banner systems and flag stands featured on our website are the most popular and the most durable. 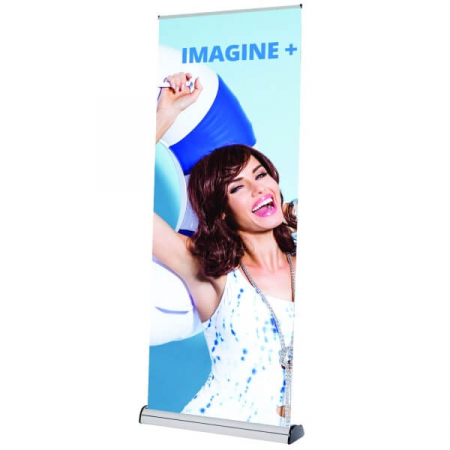 Easy to transport and quick to setup within minutes. 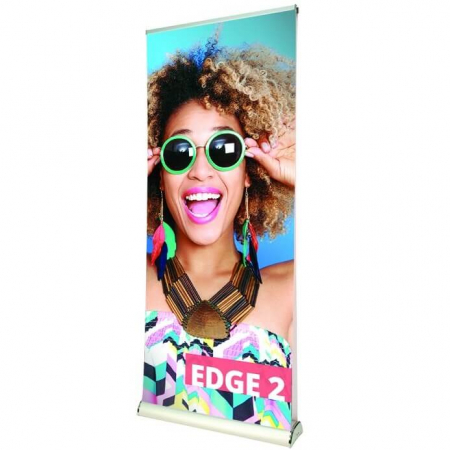 Banners include printing of your artwork as standard. 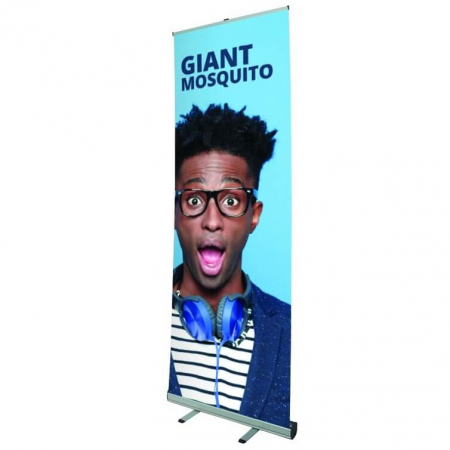 Fast delivery to UK mainland. 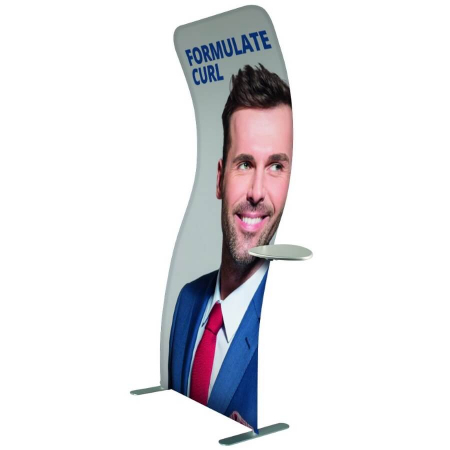 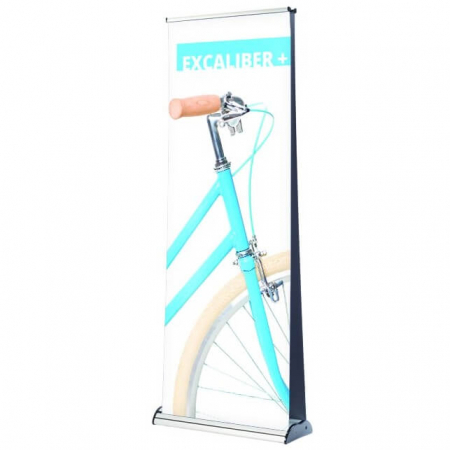 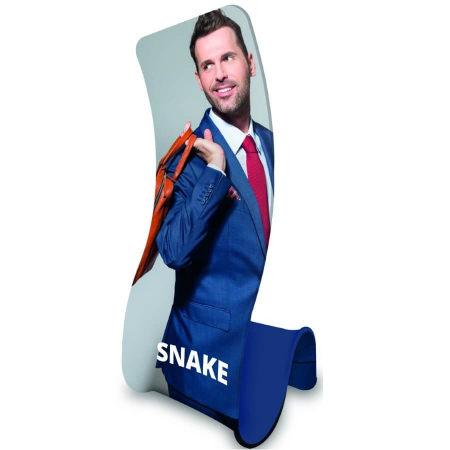 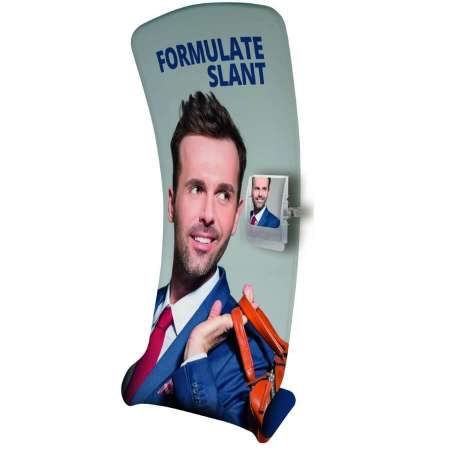 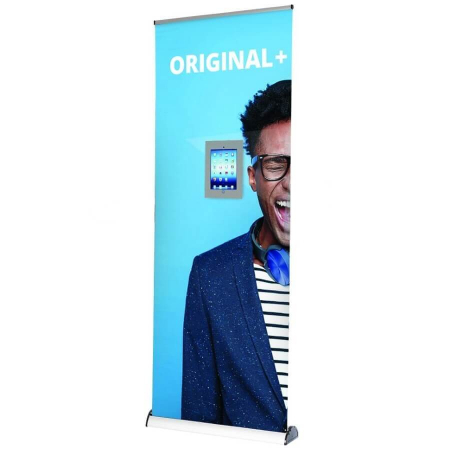 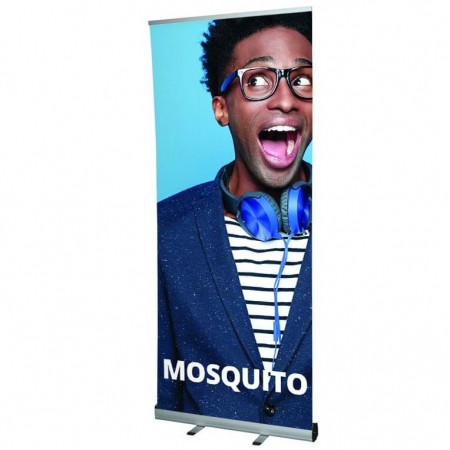 Whichever banner system you’re looking for, we have a stand to suit your needs. 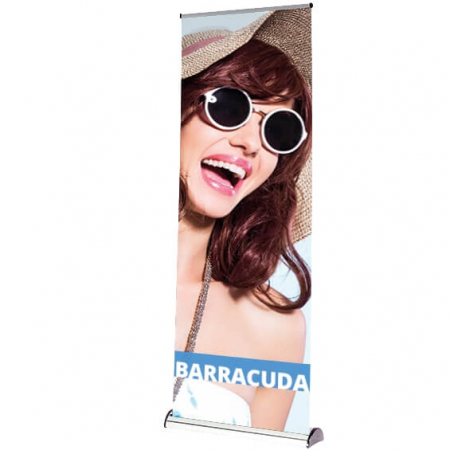 Contact us to discuss and we’ll recommend the best banner or flag displays to suit your purposes. 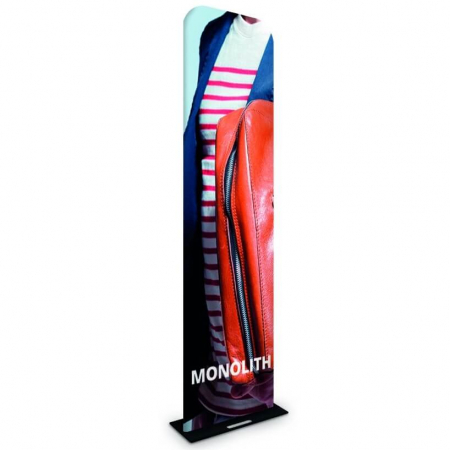 We also offer outdoor banner stands and flags.